A feather represents tranquility, peace and weightlessness is always relevant in jewelry. 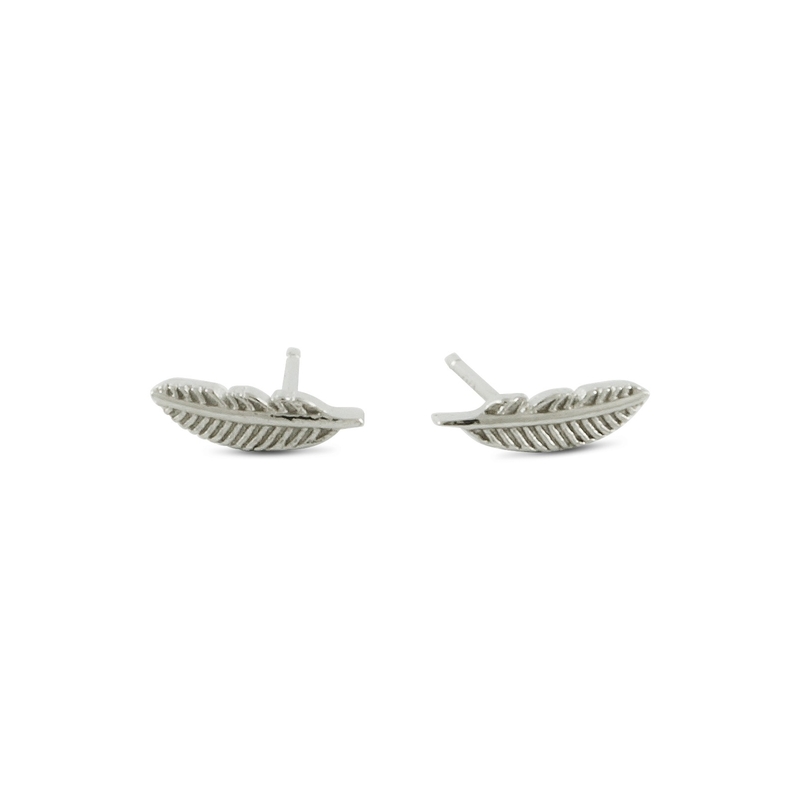 The pretty plumes are etched from 925 sterling silver into charming stud earrings. They are a subtle way to share your "peace" of your mind. And the design isn't limited—add a necklace with a crystal or pearl for a nice complement that won't overpower the earrings.